We have all the resources you need! 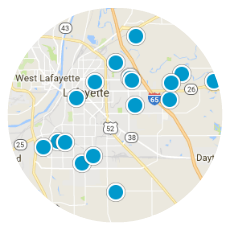 Search ALL Lafayette area real estate listings, check out our top tools for Buyers & Sellers, and contact me with questions any time. 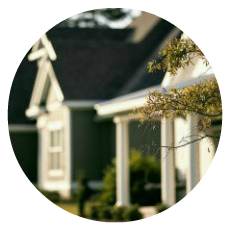 View Lafayette area home listings by location. 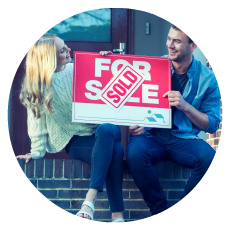 TODAY'S NEWEST LISTINGS - UPDATED EVERY 5 MINUTES!